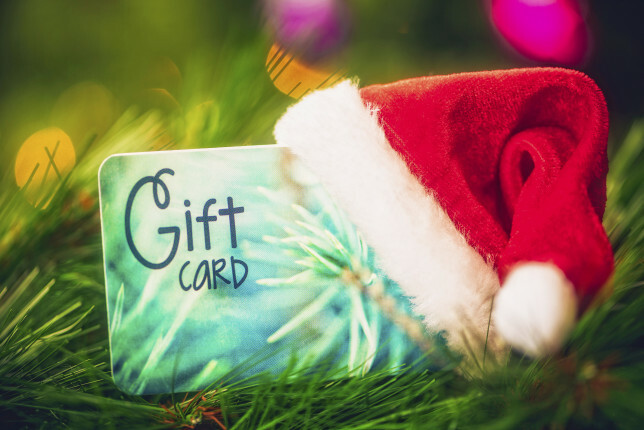 The post 6 Irresistible Incentives to Get Customers to Purchase Gift Cards During the Holidays appeared first on Vend Retail Blog. We’ve said it before, and we’ll say it again: gift cards are a big boon for retailers. Not only do they encourage customer spending, but studies have shown that consumers love giving and receiving gift cards. That said, while offering gift cards certainly has its benefits, we’ve found that committing certain mistakes can curb your efforts. Left uncorrected, these missteps could prevent you from getting the most out of gift cards, and they could also end up turning off customers. This post will talk about what these mistakes are, and provide tips on how to prevent or correct them. Gift card laws vary from one location to the next. Regulations in California could be different from those in New York, which is why it’s important that you check and follow the laws in your area. Failing to do so could result in some backlash and dissatisfied customers. Last year for example, a few stores in California got a bit of bad press when an undercover producer from CBS decided to test if retailers are adhering to the state’s gift card laws. See, California law stipulates that consumers can redeem gift cards for cash if the balance is below $10. CBS found out that a couple of stores (Walgreens and Sprouts) didn’t adhere to the said law, so the network contacted the companies and informed them. Both Walgreens and Sprouts then issued statements acknowledging their mistakes and said that they will be training their employees to ensure that everyone is aware of the California’s gift card regulations. Read up on the laws in your area before implementing (or continuing to implement) your gift card policies. Pay close attention to the fine print pertaining to fees, expiration dates, disclosures, and redemption, then see to it that you and your staff adhere to them. Speaking of your staff, spend some time educating them on your location’s gift card laws. Make this a part of your employee training program and make sure everyone is up-to-date with the latest developments and regulations. If you’re in the United States, check out this document summarizing gift card laws in the US. Use it as a starting point, but don’t forget to do your own research to ensure you’re following the most recent policies. Handing out cards without so much as a cardholder or pouch, can be a letdown. It takes away the “gift” from gift cards and it doesn’t encourage repeat purchases. 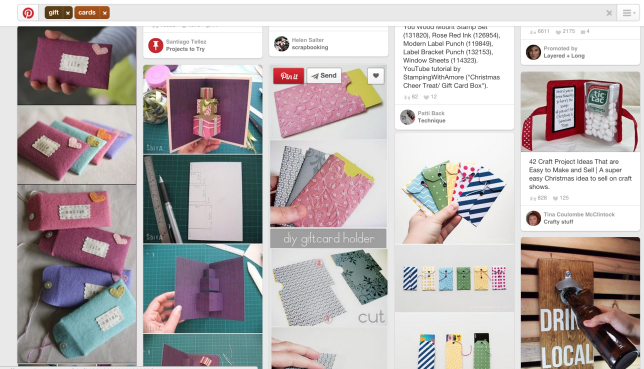 Make your gift cards more presentable by putting them in a box, pouch, or simple cardholder. If you want to take things a step further, attach a bow on each card or put it in a small paper bag. Do you research on what your target customers might like. You can also get inspiration from sites like Pinterest or from other retailers. Sephora does a fabulous job of packaging their gift cards at retail. 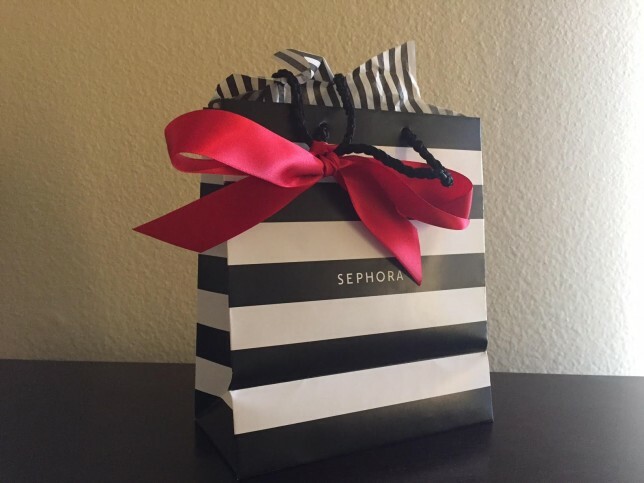 When you buy a Sephora gift card, the cashier carefully places it in a compact mirror, puts the compact into a black gift bag and tucks in red, accordion-folded tissue paper. A customer could literally take the gift card directly from the store to the birthday party. While holidays and special events are the most popular times for buying gift cards, you shouldn’t wait until these busy shopping seasons to offer them. Big retail events are already hectic enough as is, and the last thing you want is to implement a brand new program or retrain employees right before (or in the middle of) a busy shopping season. Implement gift cards well before the holidays arrive. This will give you the time to adequately train your staff on the technical details and policies of your gift card program. Additionally, it gives you the chance to test drive your gift card program so you can iron out any bugs. Technology – Make sure your gift cards solution works well with your POS, inventory, and reporting, so you can process and track them correctly. Design – Which gift card designs perform the best and which ones don’t measure up? Figure this out early on so you can order the right designs before you run out. 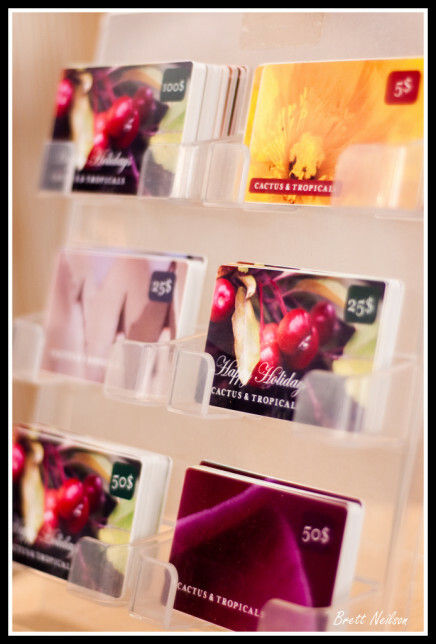 Merchandising – Where should you place your gift card displays? What fixtures should you use? Determine the answers to these questions by testing different merchandising techniques. 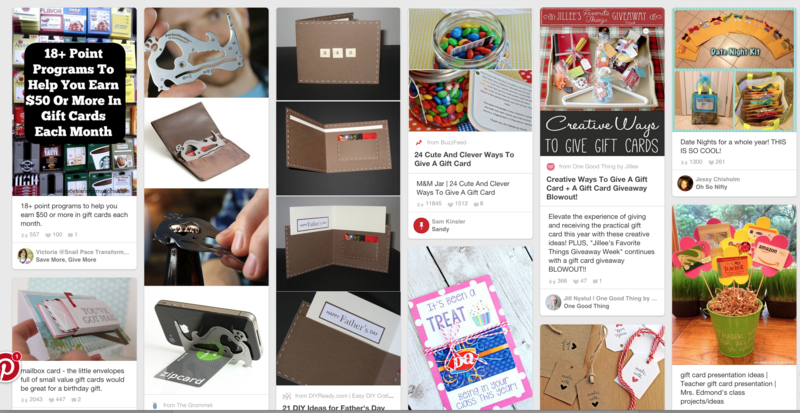 Marketing – What channels should you use to market your gift cards? Where should you spend your advertising or marketing dollars? Again, the best way to find out is to test different methods or channels. You can now sell and redeem gift cards with Vend. Just login with your admin account to enable the feature in your stores. Click here to login or read this post to learn more about gift cards with Vend. 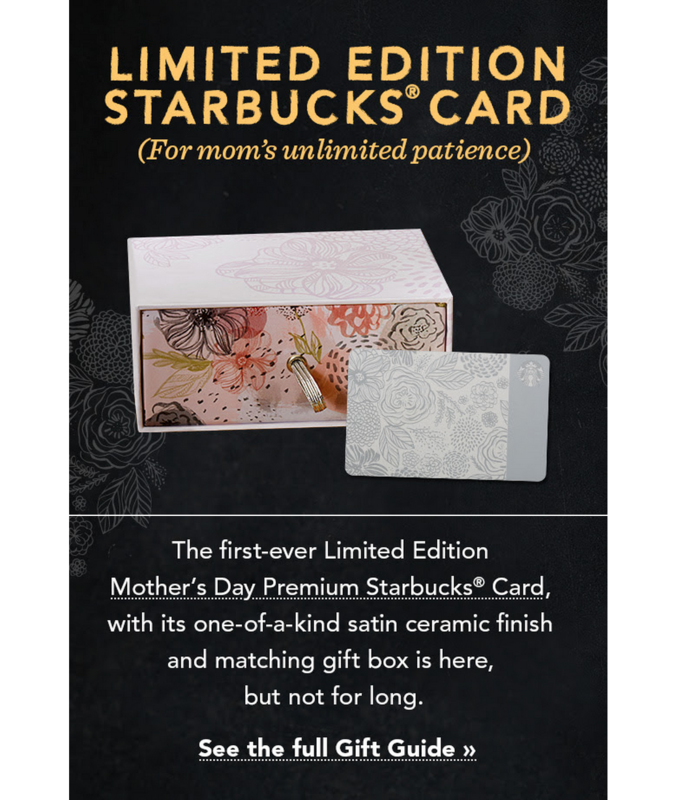 You can’t just offer gift cards and expect customers to suddenly flock to your store to buy them. As with any initiative, you need to invest the time and resources putting your gift card program out there. Otherwise, the money you spent on gift card technology and materials would simply go to waste. 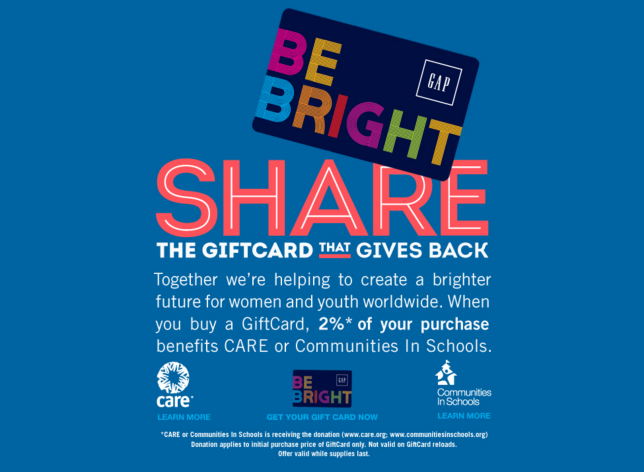 Spend a bit of money and effort in spreading the word about your gift card program. Make sure new and existing customers are aware that you sell gift cards and get your staff to take part in your marketing efforts. 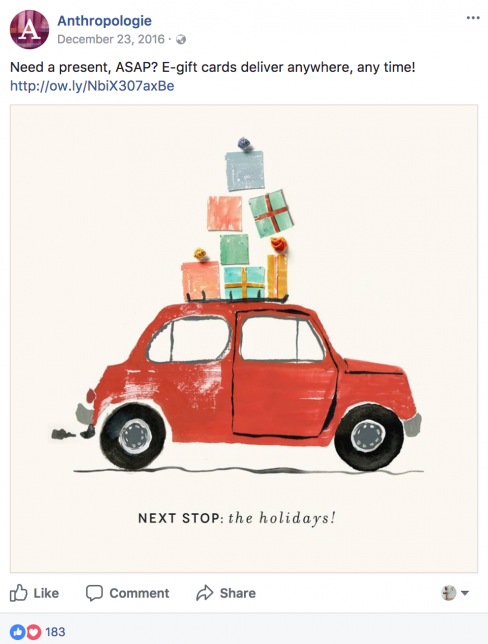 We go into more detail into these tactics in our post on gift card marketing. Check it out here. Gift card designs can make or break sales, so don’t skimp on them. As First Data puts it, underinvestment in card designs is one of the top issues that can impact the performance of your gift card program. “Cost-focused groups often attempt to save money by investing in a single design and rarely updating it. However, consumers demand appealing and relevant card and carrier choices. Designs are best managed by groups that understand their customers and who are willing to drive their organizations to invest in birthday, holiday and other designs that customers buy,” states the First Data guide on gift cards. Carry a variety of gift cards at your store, so customers have a some choices on what they can buy. 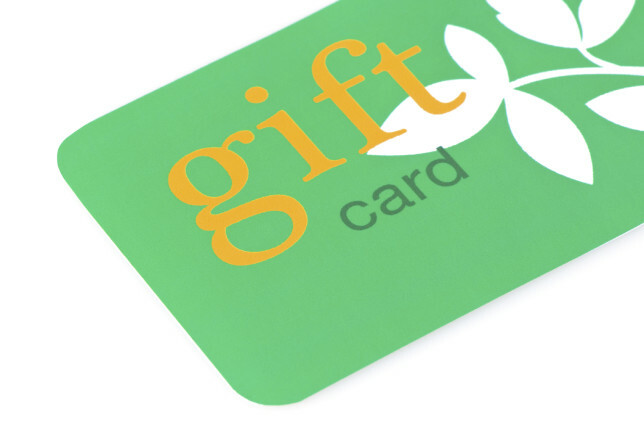 Ideally, you’ll want to have gift cards for multiple occasions (major holidays, birthdays, graduation, etc.). Also make it a point to track gift card performance so you can determine what your most popular designs are. 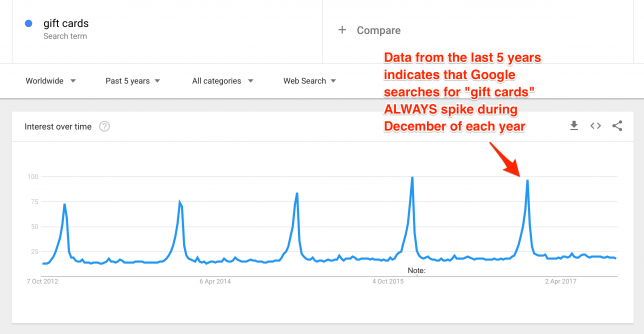 According to First Data, this should be done in a monthly or quarterly basis to ensure that your gift card program stays interesting and relevant. First Data also recommends that retailers add new designs every 12 months or sooner, and replace outdated ones every 18 months or so. Gift cards can be a goldmine, but only if they’re implemented correctly. If you’re committing any of the above mistakes in your business, do something ASAP. The holidays are right around the corner, after all, and the last thing you want is to run into these mistakes when the season is in full swing. And if you have your own gift card-centric tips, we’d love to hear them! Leave a comment below to let us know. The post Top 5 Mistakes Retailers Make When Selling Gift Cards appeared first on Vend Retail Blog. We’ve just updated the new Register web point of sale and Register iPad app to add something you and your customers will love – gift cards! Gift cards and Register web point of sale are completely free as part of your plan. And, you don’t need to worry when switching to the new Register – it’s linked to your current backend system, just like the previous sale screen was. All reporting, inventory and sales data will be updated automatically, as usual. Use our new Register web point of sale, or the Vend Register for iPad app to sell and redeem gift cards. Coming soon, your customers will also be able to redeem them on your Vend Ecommerce store. Best of all, the new gift cards feature is available on all Vend plans! So what are you waiting for? Find out how to start selling gift cards in your store today! 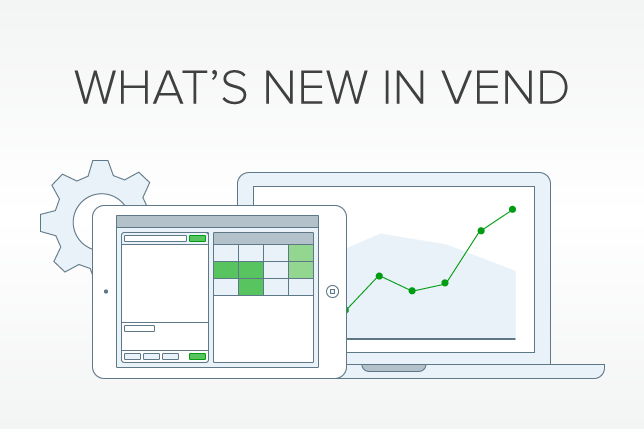 First, make sure you’re using the new Register web point of sale or Vend Register for iPad app. If you’re not already using the new Register web point of sale, now’s the time to take a look – we’ve also added Mercury integrated payments (US), Tyro integrated payments (Australia), loyalty, and returns. Learn more about gift cards and the new Register web point of sale by heading to Vend U, joining a training webinar, or reading the Help Center guide. The post New! Sell and redeem gift cards with Vend appeared first on Vend Retail Blog.